Your English speaking friend from Australia has not been feeling very well recently and has asked you to help him/her. You should discuss various activities which can help him/her feel better and which you two can do together. First you should agree on one activity and then talk about the details of it. The examiner will play the role of your English speaking friend and will start the dialogue. 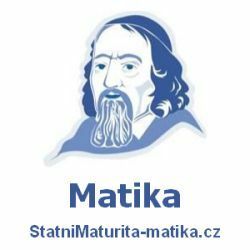 Příspěvek byl publikován v rubrice Hygiena, Zdraví se štítky Health, Hygiene a jeho autorem je NovýAmos.cz. Můžete si jeho odkaz uložit mezi své oblíbené záložky nebo ho sdílet s přáteli.